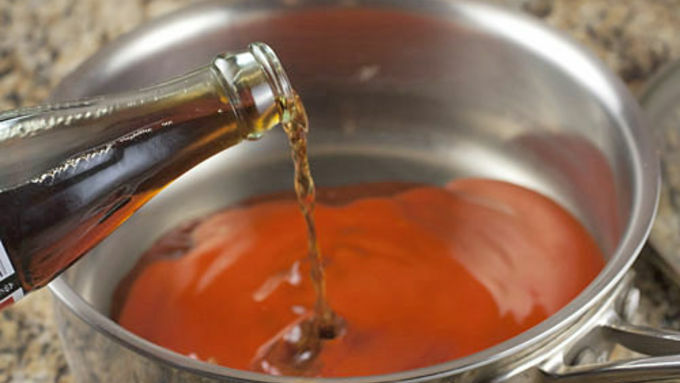 Add sauce ingredients to medium saucepan and stir to combine. Bring to a simmer over medium heat. Simmer sauce, stirring occasionally, until it's thick, about 30-40 minutes. 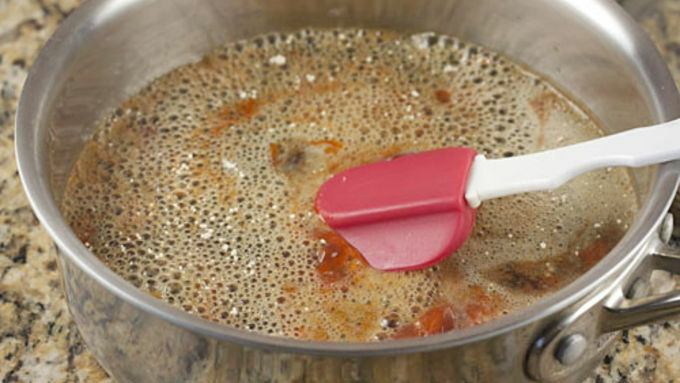 Set sauce aside while you prepare wings. Cut wings into drumsticks and ends if they aren't already. Combine flour, salt, pepper, and paprika in a bowl. 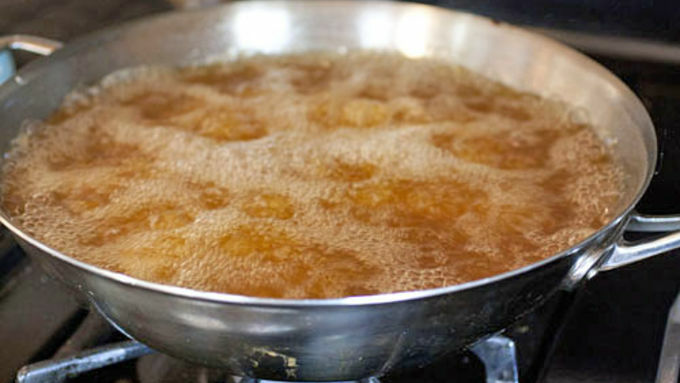 In a sturdy large pot or wok, heat oil to 350°F. 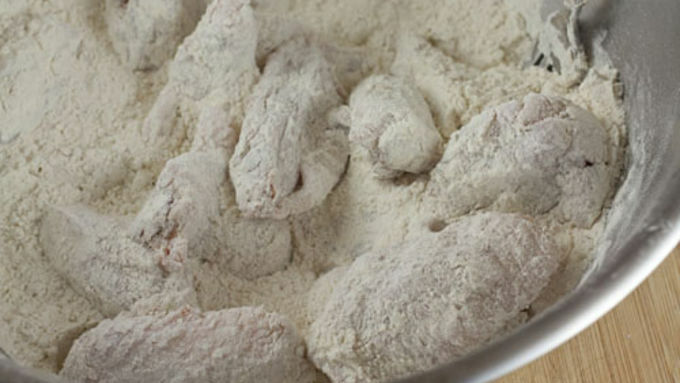 Add wings to flour and toss them until they are lightly coated. 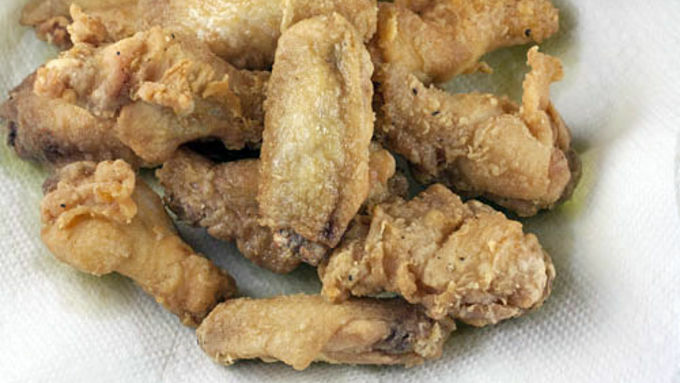 Working in batches, fry wings at 350°F until they are golden brown and cooked through, 10-12 minutes. Drain wings on a few paper towels. Then toss wings in cola sauce. Serve as soon as possible with ranch dressing or blue cheese! It’s that time of year again, for two teams of tights-wearing, very strong men collide on a field trying to prove that they are the best in the world at moving an oblong ball 100 yards. In other words, it’s one of my favorite times of the year: The Super Bowl. I love football as much as the next red-blooded American, but what I really come for is the food. For me, there’s not much that beats hanging out with friends watching a few hours of sports and making a great spread of snacks. 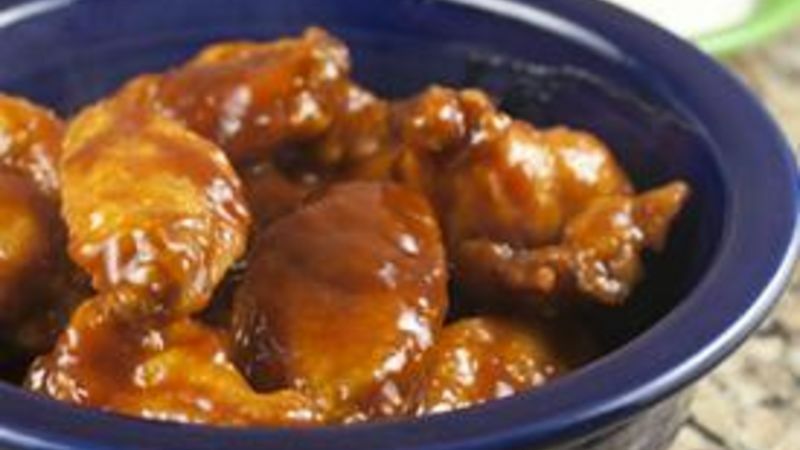 This year, without a doubt, these Coca-Cola Chicken Wings will be making an appearance. 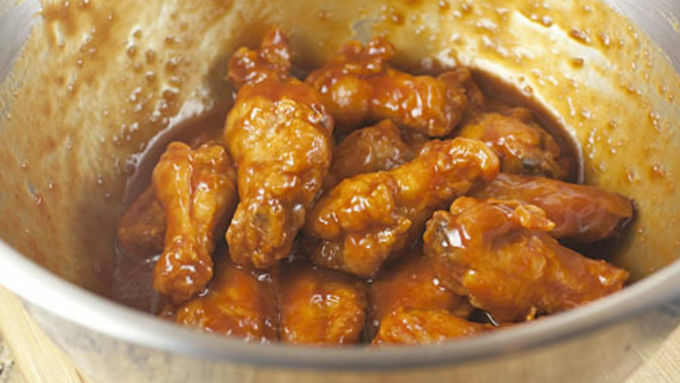 The nice thing about these wings is the sauce—an awesome mix of spicy and sweet. Since all the sugar in the sauce comes from the soda, I recommend trying to get your hands on some Mexican Coca-Cola. They still use real sugar down South, and in my opinion it makes for a better sauce. Of course, if you can only find the American stuff, it’ll work just fine. I served these to a few people and they were absolutely shocked at the very short list of ingredients in the sauce. 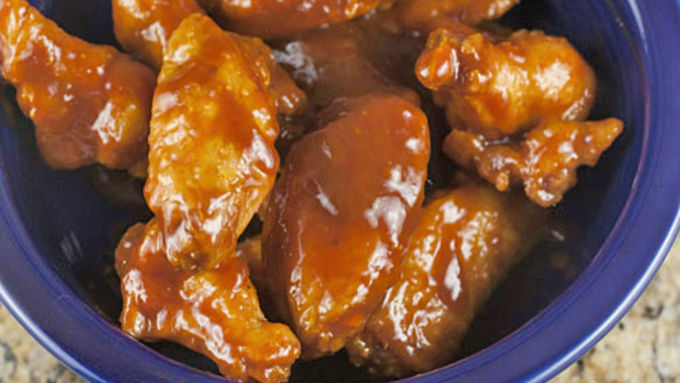 It has a really complex flavor that makes for some really addictive wings!